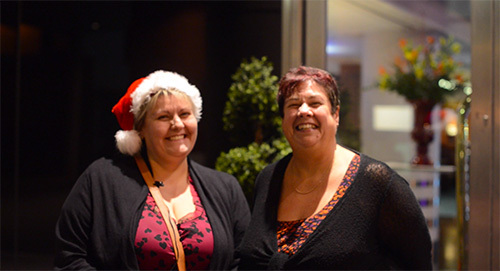 London’s ORIGINAL and ONLY FULLY THEMED Christmas tours return once again this 2015 holiday season. The key dates for this year’s calendar are 10th of November 2015 through to 6th of January 2016. London is fully transformed during the christmas period. The nights get frosty and the christmas lights are all lit aglow. From the bright illuminations of Harrods, to the famous Norwegian Spruce tree in Trafalgar Square, there is no better time of year to visit the capital! 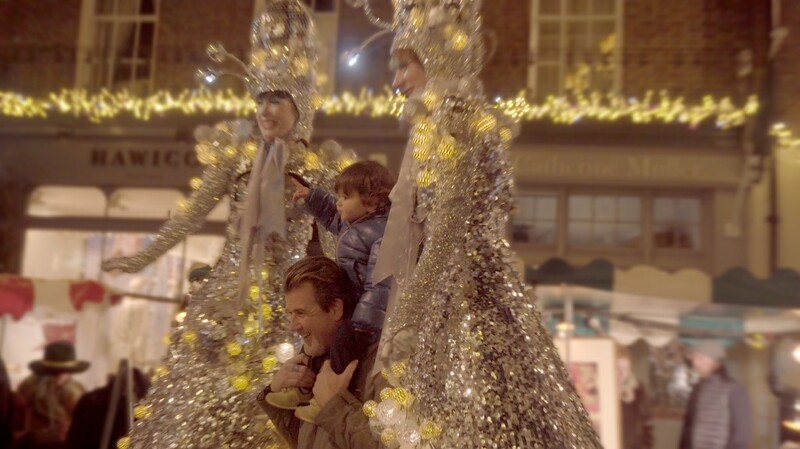 Why not spoil the children, a loved one or take the whole family for an evening to remember on the complete London Christmas experience. 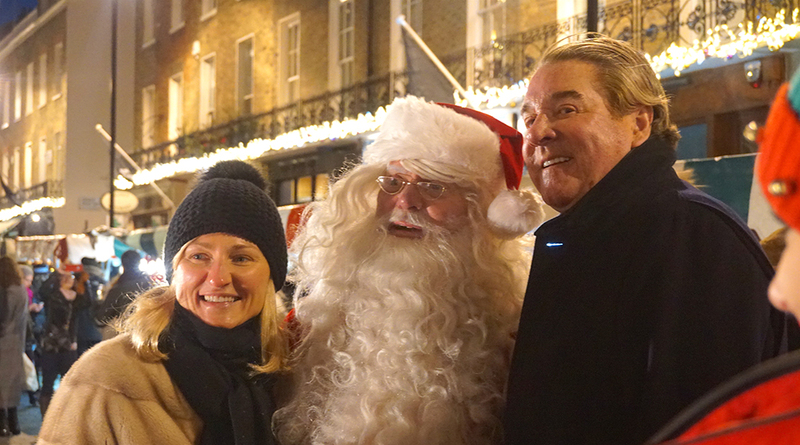 Take a London Christmas Lights Tour, visiting the festive related landmarks of London and off the beaten path secrets which are transformed with lights and festive decorations. 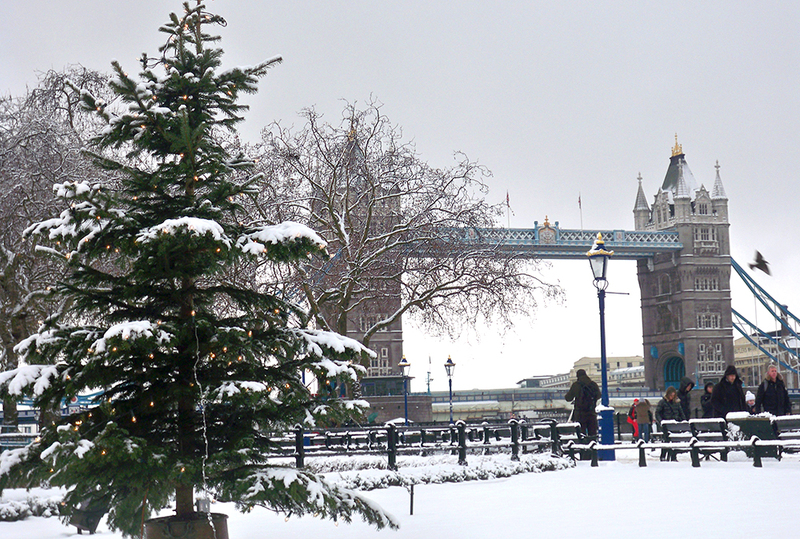 Remember that unlike other tour offerings, this is not just the usual London landmarks – this is the only FULLY GUIDED Christmas themed Tours of London – with tales and stories behind the history of a London Christmas. Personal Shopper Experience. London is a huge city, with an over-whelming number of stores and shopping districts. Why not opt to shop with an expert Londoner, with an unrivalled insider knowledge of the city and its shops to go in search for that perfect gift. 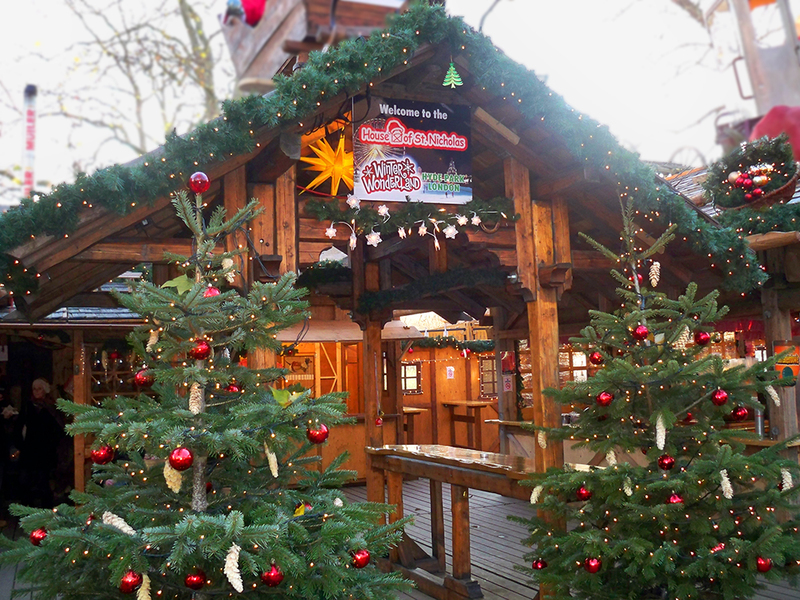 Finish your London Magical Christmas Tour with a visit the Winter Wonderland in Hyde Park – enjoy the London Christmas markets and fair ground rides. Image © Natural History Museum. 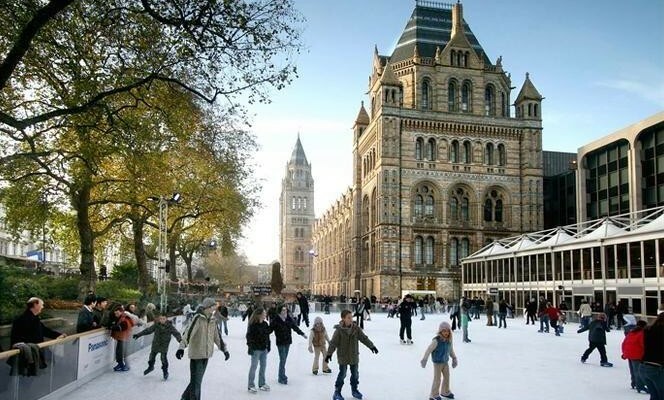 Enjoy a festive skate at the Natural History Museum’s Ice Rink as part of the Magical Christmas London Tours. For the best traditional London Christmas Experience make sure to book your London Christmas Tour and make Christmas 2015 one to remember! The Wimbledon Championships are almost here. The world’s most famous tennis championship and the UK’s largest sporting event has made Wimbledon renowned worldwide. It is a competition with everything – brilliant tennis, the Royal family, celebrities, heaving crowds, strawberries with cream – and it all happens in London. With more than 380 million people expected to watch the tennis and almost 500,00 attending, Wimbledon is on show and the atmosphere is fantastic. For those visiting, London Magical Tours offers a fantastic outing to Wimbledon where you can visit the famous lawn tennis club and learn all about the world’s most famous tennis championship. Enjoy a Private VIP London Guided Tour and finish the day with a pre booked traditional meal in Wimbledon followed by a match at the world famous Wimbledon tennis courts this summer, exclusively for London Magical Tours clients (large groups are also welcome). With the tennis just around the corner and the British Summer about to kick off, it is a fantastic time to come and discover Wimbledon with London Magical Tours. 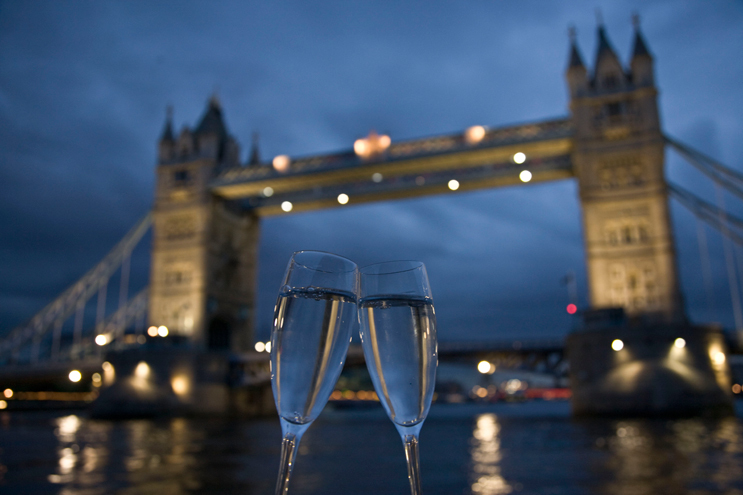 Our Private London Evening Tours are the perfect way to enjoy London this Valentines Day. Make it a night like never before and and enjoy a romantic excursion through town with your own tour team consisting of a professional tour guide plus your own chauffeur in a private vehicle. In addition to the famous landmarks, guests can be treated to a range of extra experiences, from high tea to fine chocolates. 5. Enjoy a Champagne Ride on the London Eye – take in the best panoramic views of London 135 metres high! Our London Night Tour is an unforgettable way to discover Europe’s largest city – the beauty of London becomes apparent once all the city’s lights have been lit, an experience not to be missed. To make it an extra special evening, why not opt for our full VIP service? 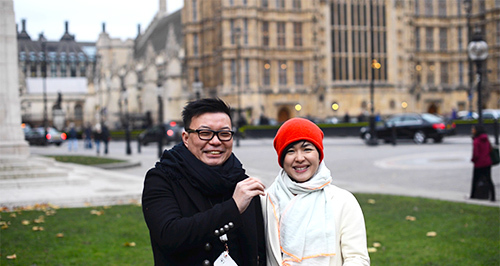 Read more about our exclusive VIP service when booking your Private London Tour. Lea mas informacion acerca de nuestros tours de Londres en Español. Visiting London as part of a large Spanish speaking party? 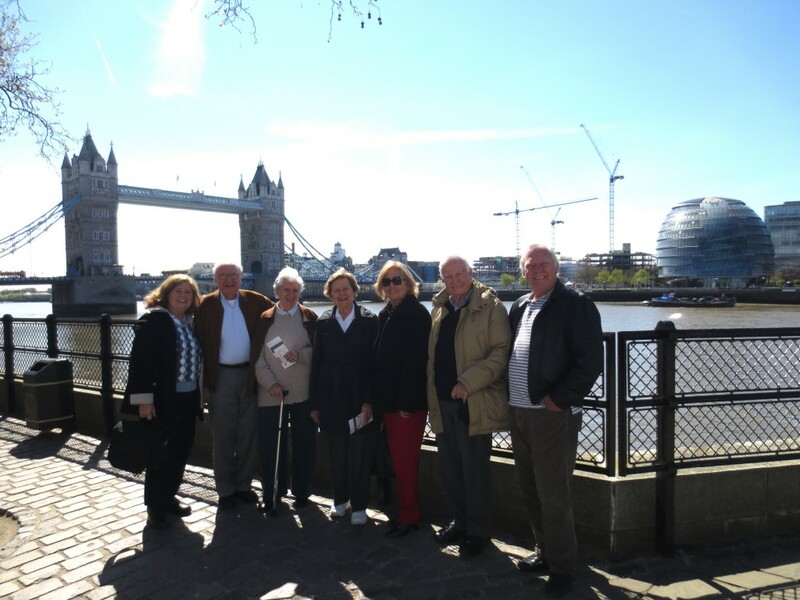 See our Spanish London Group Tours page for more details, let us make your day a huge success!